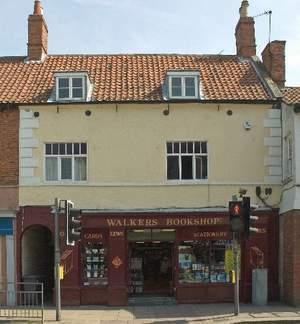 If you are in the Lincolnshire area (Bomber County) why not visit the following shops, who always stock GHOST STATIONS™ Books ... True Ghost Stories by Bruce Barrymore Halpenny. 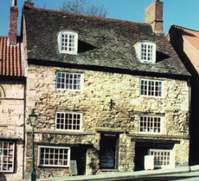 You will also find many shops in the area that sell GHOST STATIONS™, but the following are always quickly serviced by our sales team, with being in our home county.